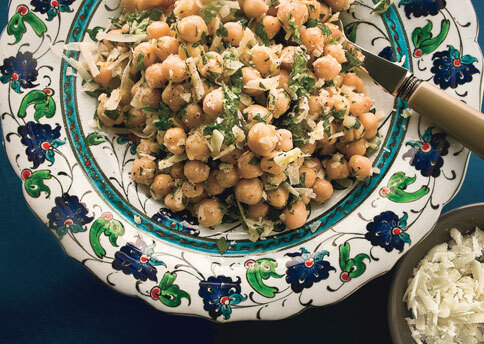 These chickpeas look delicious! And I have to agree– sharing is wonderful! And everybody loves a kind word.